Thanks for choosing me as your teacher. I've been teaching guitar for about 20 years at various music schools in southern Ontario including the Waterloo Long & McQuade school of music for 7 of those years as well as the Uptown School of Music for 3+years. I teach guitar, bass, mandolin, and ukulele to all different kinds of students for all different styles of music. My objectives are to provide my students with the best possible learning experience and to help them reach their goals. 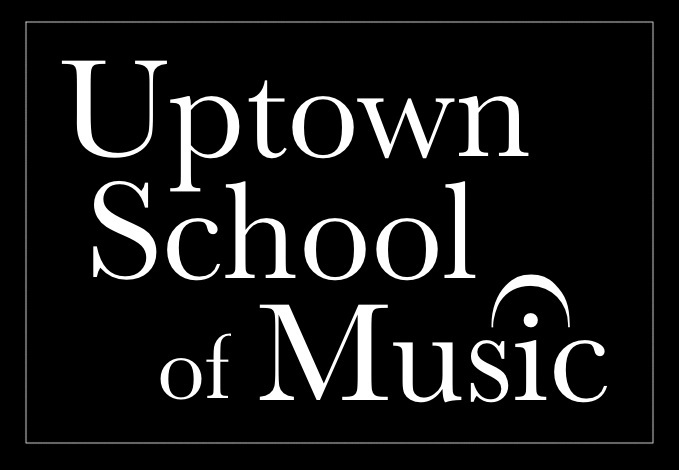 I am pleased to announce that the Uptown School of Music is back! Mondays, Tuesdays, and Wednesdays from 6-9pm. Guitar lessons cost $23.00 per half an hour. Joel has provided guitar lessons for both my boys for at least 5 years. He is an excellent musician as well as a patient and devoted instructor. I would recommend Joel to anyone, any age group for lessons. My kids have taken guitar lessons from Joel and he is fantastic! He is a very talented musician and connects well with kids to inspire them to achieve. I would recommend Joel to anyone who wants not just to learn the guitar, but to also excel! Joel is a great musician. When it comes to guitar and his teaching ability he is worldclass. Joel Morelli is an experienced performing musician and also an experienced guitar teacher. He combines a unique style of playing with a vast knowledge of the history of guitar playing, and has the ability to teach many styles. He has the gentleness to teach kindergarten and the chops to challenge a pro. If we were living closer, our family would be taking lessons from Joel Morelli. He is highly regarded and respected in our household! Mastercam Post Processor Developer at Cimquest, Inc.
Joel is a soulful, consummate musician with a positive approach to both teaching, and performing. He is a pleasure to work with. My son Phil loves his weekly guitar and bass lessons with Joel. Joel has taught him the skills and deepened his love of music. I highly recommend Joel as a teacher. Joel is a very knowledgeable and more importantly patient teacher. I would highly recommend his services to anyone wanting to learn guitar. There are musicians who have an embedded, deeply intuitive sense of the 'rightness' of what they play- Joel is one. He has ears everywhere & plays sympathetically with everyone around him, which makes finding and staying in the shared groove feel effortless. A very solid player who's also full of curiosity and humour - I've had fabulous times playing with Joel these past ten years or more, and excellent times just listening and watching. Always a pleasure.